GO Diamond Services are a Global Partner for SureSet Permeable Paving based in the Algarve, servicing the whole of Portugal. GO Diamond Services have carried out full training to supply and install SureSet Permeable Resin Bound Paving products and can therefore offer their industry leading 21 year guarantee. 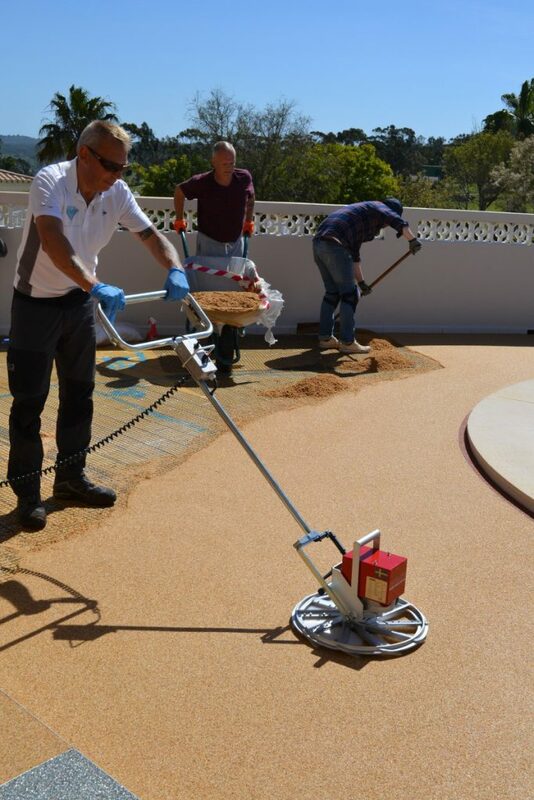 SureSet Global (Headquarters in the UK) are a leading company who manufacture, supply and install permeable resin bound paving all over the world via their network of Approved Installers and Global Partners.